With 2019 only a few months away, efficiency is especially important for year-end transactions designed to implement tax and business planning strategies. Efficiency is dependent on effective document and information management and organization, and while these transactions may be “internal” (because there is not a truly “adverse” party as there is in an acquisition, sale, or other multi-party transaction), there are almost always multiple legal entities involved, and efficiency challenges often arise. 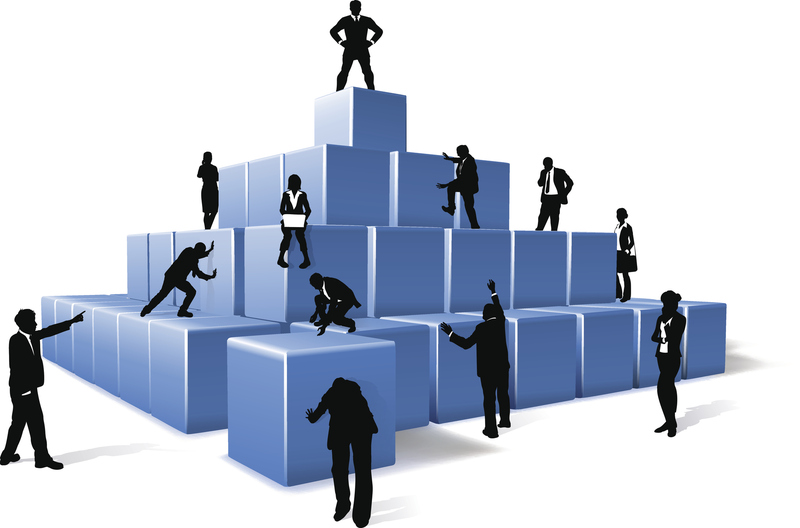 For the typical internal restructuring, there are plenty of participants from outside of the company – accountants, tax advisors, attorneys, bankers, and others – all with different firms, but all on the same “side.” All participants (inside and outside the company) need to be on the same page as the restructuring plan is developed, documents are prepared, and the transactions are completed. Keeping everyone organized is always a challenge, and it can become even more difficult when participants are at different locations (sometimes in different countries), in different time zones, and busy working on numerous year-end projects. The internal transaction might be relatively simple, such as the dissolution of a related company and the transfer of its assets to another entity. Or it might be highly complex with many entities in multiple countries and significant financing transactions. For all internal transactions, a project plan or checklist, often referred to as a “step plan,” is critical. This plan outlines the individual steps of the anticipated transactions in complete detail, so that the tax, legal, and accounting implications can be fully understood and the proper documents can be prepared and executed. Even for simple internal transactions, a small change in one of the steps can have significant tax, legal, or accounting implications. Thus, it is important for the entire team to be aware of even the most minor changes to the step plan. Clear and timely communication on the current version of the step plan is critical. As the internal transaction progresses, the step plan may be revised. The documents prepared to implement each step of the plan may contain additional details (that are not reflected in the step plan) that nonetheless could have tax, legal, or accounting implications. Examples of these implementation documents include intercompany notes, assignment documents, lender and other third-party consents, secretary’s certificates, stock certificates, and stock powers, as well as authorizing corporate actions (minutes or consent actions) and amended state document filings. For a simple internal transaction there may be a few documents – and for a complex one there may be dozens. Just as it is critical that the entire team is completely current on the step plan, it is important that the entire team have the opportunity to review and comment on all of the implementing documents, and be aware of even seemingly minor changes to any of those documents. Failure to follow the most current step plan or refer to the latest draft of an implementation document can result in a range of inefficiencies – from revising a single document to overhauling the entire transaction structure post-closing. Keeping internal transactions organized is a challenge, and the need for organization in this kind of situation was one of the motivations for the creation of Transaction Commons. With a Reference Document Space for background documents such as credit agreements, entity organizational documents, and other corporate documents and information needed to assess the current structure, Transaction Commons keeps that information readily accessible for all team members. As the step plan evolves, the Transaction Space keeps all team members aware of all revisions, with full access to all prior iterations as well as clearly showing the current version. And, as the implementation documents are developed, revised, and finalized, Transaction Commons keeps everyone on the same page so that the correct documents get signed. Finally, with the posting of copies of signed documents, Transaction Commons provides a comprehensive repository of the completed internal transaction for archiving and future reference. If you are interested in using Transaction Commons for your internal transaction or any other transaction or project, click here to learn more.